We will be meeting at 7pm on Tuesday, May 14th, on the top floor of Berkelouw Books Paddington (19 Oxford Street, Paddington, 2021). Please book your seat, as, excitingly, we are growing and want to ensure every one of you is seated comfortably! At our last meeting, we all voted for another book, "The Lost Children Archive" by Valeria Luiselli. This title, however, is out of stock with the supplier, meaning we won't be able to get it in store in time for our meeting. If you purchased a copy of "The Lost Children Archive" and would like to exchange it, please do bring it in store and we will gladly do this for you. 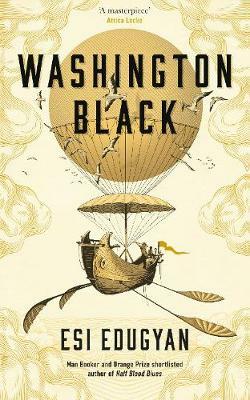 Shortlisted 2018 Man Booker Prize and Winner of the 2018 Giller Prize: A dazzling new novel of slavery and freedom by the author of the Man Booker and Orange Prize shortlisted Half Blood Blues. 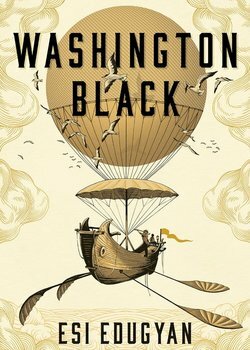 Based on an infamous 19th century criminal case, Washington Black tells the story of a world destroyed and made whole again, where certainty seems unattainable, and men must remain strangers even to themselves.